Cathie Whitmore has penned a delightful story for this picture book titled Long Legs Daddy, which flows beautifully when read aloud, quickly capturing the listeners’ attention. In the story, readers and listeners are gently taken on a journey with Reuban Rabbit as he meets and helps an unlikely friend, Long Legs Daddy; and, in the process, overcomes his fear of heights. Whitmore uses an abundance of rhyming verse to help keep children interested and engaged with the story. Furthermore, her use of wonderfully rich language helps to build and extend on the vocabularies of young children while expanding their understanding of a variety of concepts. Sarajane Hinton’s colour rich and eye catching illustrations beautifully complement the story, adding greater depth to the narrative. I especially appreciated her use of humour. The illustrations, despite being detailed, still retain a simplicity that doesn’t detract from the story. I sat down with a group of children to read this book and from the moment I began they couldn’t take their eyes off the pictures; searching all corners of the pages looking for the smallest details to point out and comment on. Adding to the book’s usability is its availability on line at Author Link iTunes. Here you can access a digital version of the book. This is great for use in the classroom on the Smart board, especially since Hinton’s illustrations look amazing on the big screen. 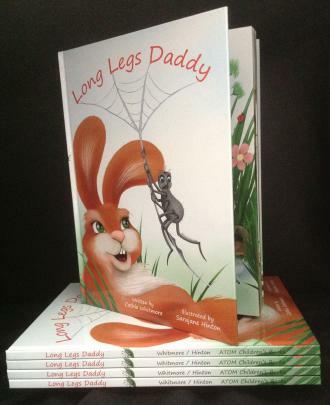 Unfortunately, hard copy versions of Long Legs Daddy are only available online through ATOM children’s books. 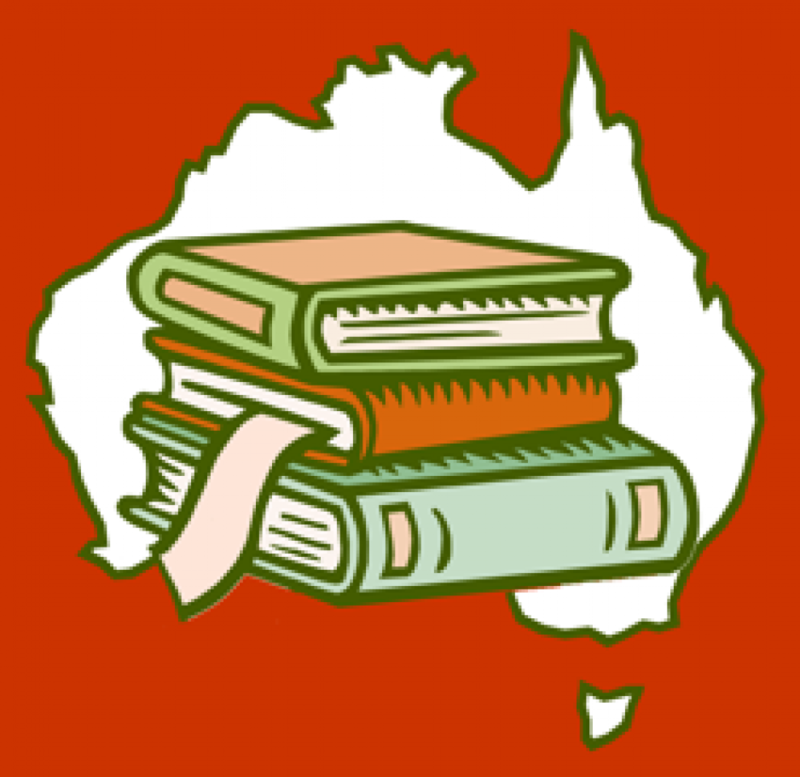 However, they are a wonderful distributor also selling a range of related merchandise and many other picture books ready for children to discover. Long Legs Daddy is a wonderful resource, for preschool or junior primary students, to help facilitate discussion and learning about friendship and overcoming fears.